“Years of research and practical tests have led to a luminaire that meets all the lighting requirements set by greenhouse horticulture,” says Ronald Gronsveld. “The luminaire was developed in-house by Rofianda, the led chip is developed by Seoul Semiconductor in co-operation with Marc Juarez, technical director Europe.” The version 2 chip of Seoul is the first and only true sunlight copy ledchip. 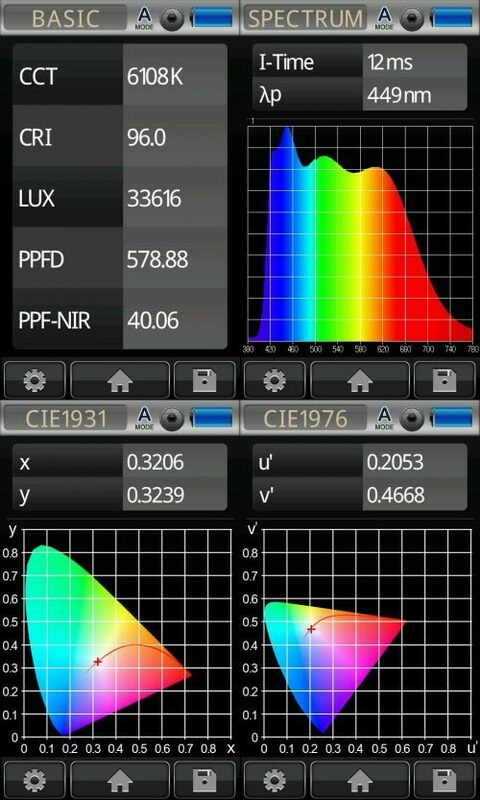 Besides the optimal spectrum this fixtures has some other advantages. The fixture isn’t mechanically or water cooled, but by natural convection. The is IK10 (impact resistant) and IP66 (dust- and waterproof). 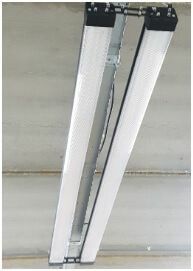 The two bars of each 200W and 180cm length can be separately controlled, optional, by DALI of 1-10V dimming. The fixtures are easy to install and maintain. With a height of only 7,5cm and a width of 25cm the fixture can be used in new and existing grow-systems. For this launch 100 units are available for testing. Ask us about the special pricing.